Smarter Incomes & Outcomes For You: Do You Really Want to Change Your Life in 2016? Do You Really Want to Change Your Life in 2016? Do you really want to change your financial landscape within the next 12 months? Because if you do, I'm going to tell you how. You MAY not want to read what I'm about to write because it WILL remove excuses you have. In fact, after this very simple tip, you will no longer have the ready-made excuse that perhaps you've used in the past. but I warn you. You may not like it. 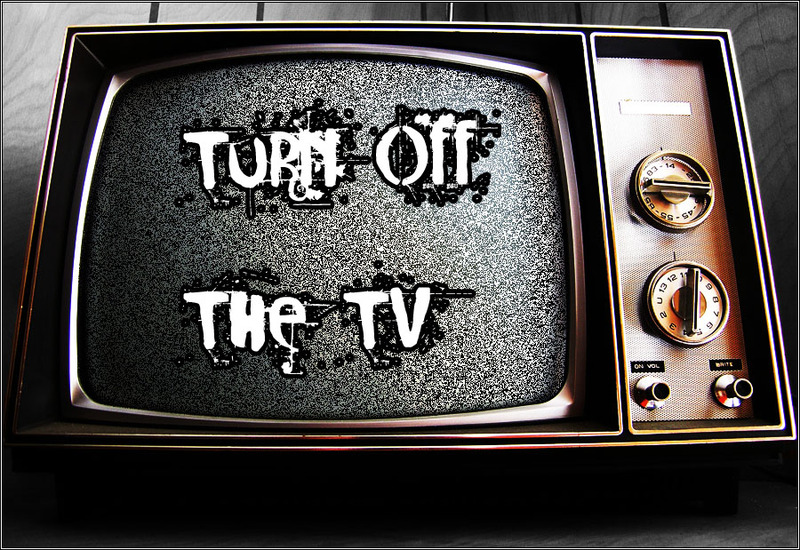 Turn off the stinkin' TV! I mean, avoid it like the plague! It's robbing you blind! I will strip it away like Dad rips off the warm covers on a winter morning! To be precise, it's costing you tens of thousands of dollars per year if you are like most Americans and tune into TV or watch movies for 1-3 hours a day. What a country we are. The average American buys a TV and then that TV costs many times more than the cost of the set per year in opportunity loss. We buy, bring it into our homes, and give it a place of prominence, and let it steal from us! let's say you watch TV a mere 1.5 hours a day on weekdays, and sports on the weekend at 2.5 hours a day. If you give up all TV, that's 12 and a half hours a week. In other words, you can watch a game on the weekends and STILL have 10 hours a week to devote to investing in a change of career, a business opportunity or your own new business idea. Let's say you are someone who is on the LOW end of American TV watching habits and you watch an average of 1 hour of TV a day. (Which means you probably don't watch sports.) In that case, turning it off means you need to invest a mere 3 hours a week. Do you have 3 hours a week if it pays $10,000-$50,000 per week? Reality check. If you watch football, you probably watch a college game on Saturday, a pro game on Sunday, and Monday Night football. Many football fans watch more! So what could you do with that time? Get the knowledge you need to start with. 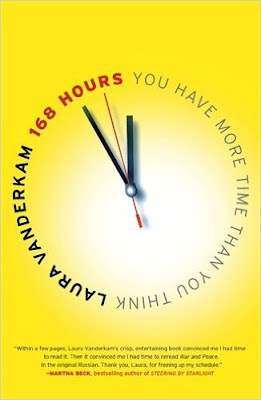 How many books or courses can you work through if you honestly devote 10 hours a week? Since the process of changing career or direction isn't rocket science, (and it really isn't folks!) it's a process that must be learned, it isn't going to take many weeks to be flush with knowledge and ready to put a business plan into action. Examine your habits and see where you time is going. There is often time sinks that you can capitalize on by changing your habits. Do you surf the net for hours on end? Do you spend 2 hours a day pumping iron. do you sleep 10-12 hours a day? GIVE UP TV?! That's not a minor adjustment! Let's see how important TV really is to you. There are two ways to think about this. Let's say I knock on your door and wave ten thousand dollars in front of your face. All you have to do to get it is give me your TV for a year. Would you go for it? What if I offered you twenty grand? Let's look at what giving up TV would mean to you. - You wouldn't be able to talk about what happened on TV last night at the water cooler at work. I mean you could, but you would not have watched it. - You would miss seeing first hand who beat who to a pulp on the field, or on the court. - Shows will come and go, and you will have never have seem them. Perish the thought! You'd miss stuff on TV, but the sun will continue to come up, the Earth spins, and your financial picture gets a lot rosier! Is the time you spend in front of the TV really worth what it's costing you? I'll go a step further. You could stop watching all your favorite programs and guess what, your life would be unchanged. If you did something positive with that time you spent watching them, your life will be changed for the better. Let's say "your" team wins the championship this year. Does that change your life in any way? Do you get a raise? Do you move into a better house? Does it really change anything that matters? Sure, you get to tell folks that they are "your" team even when they aren't and nobody on the team knows you from Adam. In fact, if "your" team wins you will probably be even more into them, spend more time watching TV, so the cost to you goes up! I don't mean to sound like I'm on my soap box, but there are many folks who need a wake up call. Capturing TV time and using it to your financial benefit is a relatively minor habit adjustment that can result is some serious financial gain. Spend a month learning, then put a plan into action. That's how things get changed. 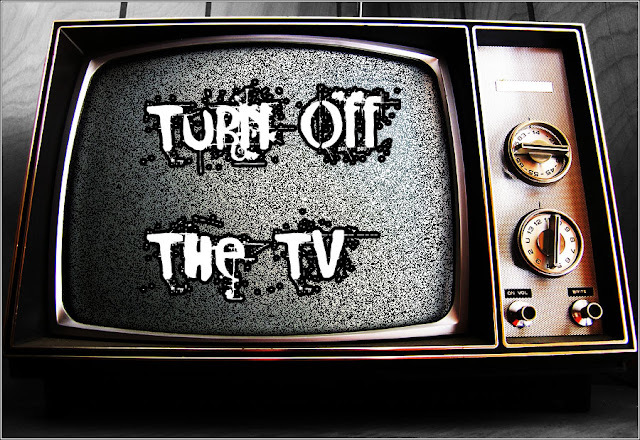 My close friends and family know that I rarely turn on my TV. Years ago, I made the commitment to use my time better and since I have improved my life immensely by doing so. So, I want you to know that I am living my own advice. While it's true that I've never seen a minute of "reality" TV, and I prefer to see my sports live, my life is quite different now! I'll never look at TV the same again! This minor habit adjustment can mean you take the reigns of your financial future and drive it where you want to go. the formula to free up a LOT of time and how to gain the knowledge you need to make this coming year the most profitable yet.